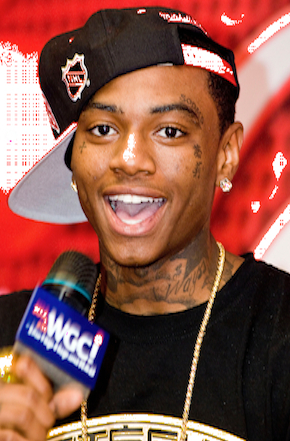 Soulja Boy’s own rep has called BS on his elaborate $55 million birthday gift. SB did not buy a private jet. Greg Miller says it just isn’t true. So that answers what we’ve all been wondering…. how did he come up with that kind of cash. He’s worth less than $6 million. So there. You can all stop being envious of his pimpin’ plane. Soulja Boy is still on the ground, without a jet.